- PWInsider is reporting WWE Hall of Famer Diamond Dallas Page is at tonight’s Raw taping in Phoenix, Arizona, confirming an earlier report that he would be backstage at tonight’s show. DDP did not appear on tonight’s broadcast, but he is there to film interview content for a number of WWE video projects including a new “Randy Savage: Unreleased Matches DVD” collection. It was noted that DDP arrived at the Talking Stick Resort Arena shortly before RAW began taping, and was not backstage during the day. 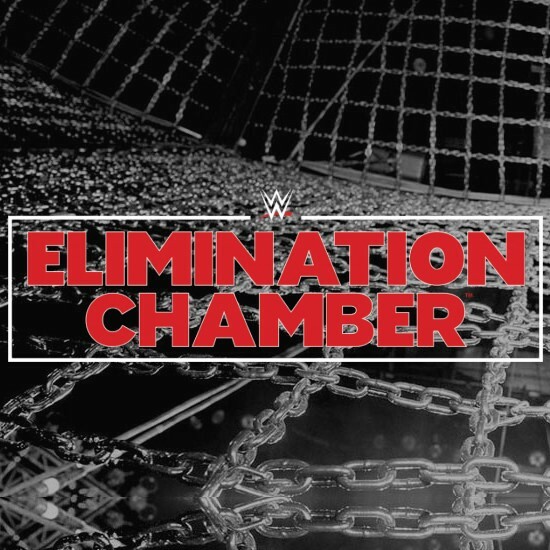 - Matt Hardy vs. Bray Wyatt is now official for Sunday's WWE Elimination Chamber pay-per-view. 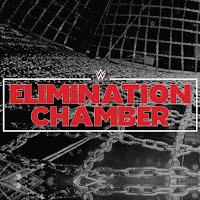 Join our Elimination Chamber page for the updated card for Sunday's pay-per-view from the T-Mobile Arena in Las Vegas.